The American Cancer Society has updated its guidelines for breast cancer screening and is now recommending that for women who are at an extraordinarily high risk of developing breast cancer in their lifetime, that in addition to annual mammography, they also have an annual MRI performed of both breasts. Women considered to be at extraordinarily high risk would be women who are known carriers of the two breast cancer mutations that are easily testable, which are the BRCA1 and BRCA2 genes. And women who are first-degree relatives of someone with one of those gene abnormalities, but have not yet been tested. Or a woman with a significant family history, who by a breast-cancer risk model, would have a lifetime risk of somewhere between 20 and 25 percent. Additionally, women with dense or fibrocystic breast tissue may also benefit from breast MRI. The American Cancer Society recommends that women in these groups still receive a mammogram because the complement of the mammogram and a breast MRI actually provides the highest pickup rate of early breast cancers. 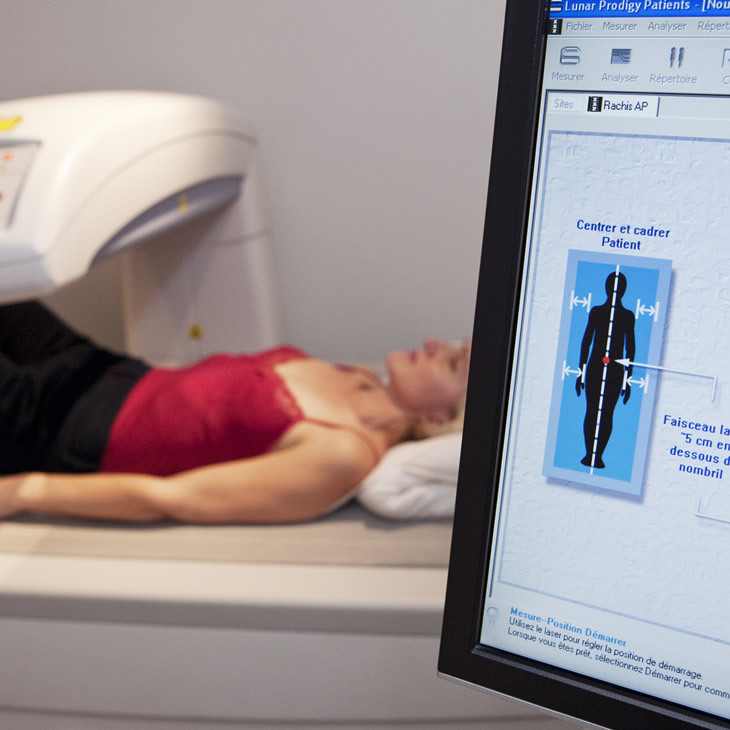 A process that uses high-frequency sound waves to produce pictures of the inside of the body. 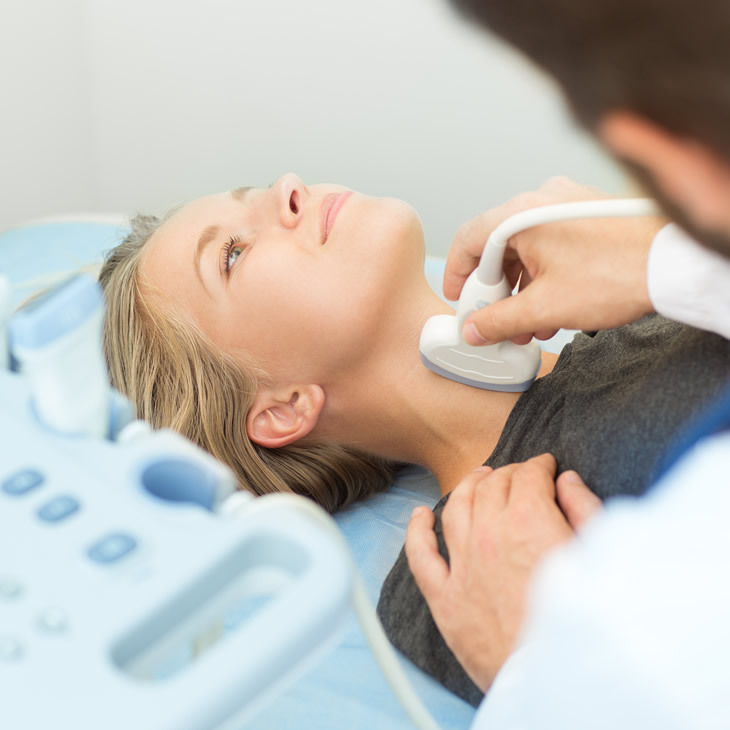 Because ultrasound images are captured in real time, they are able to show blood flowing through the blood vessels, as well as the movement of the body's organs and its structure.